1. 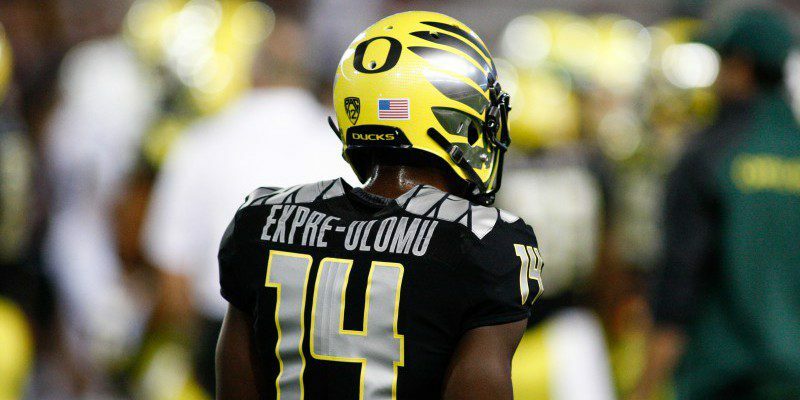 Everyone knows about freshman cornerback Chris Seisay, and how he had his red-shirt pulled immediately after news broke about Ekpre-Olomu’s knee. It’s not that people lack confidence in Seisay and his ability to perform, but they are more concerned with an inexperienced guy going up against the duo of former Heisman quarterback Jameis Winston and All-American wide receiver Rashad Greene. Seisay is one player on a defense of eleven, so even if the Seminoles plan on attacking the unexperienced freshman, he has ten buddies who have been tested the entire year right there to back him up. After all, teamwork is the defining characteristic of any Championship caliber team. Erick Dargan during game against Colorado. 2. 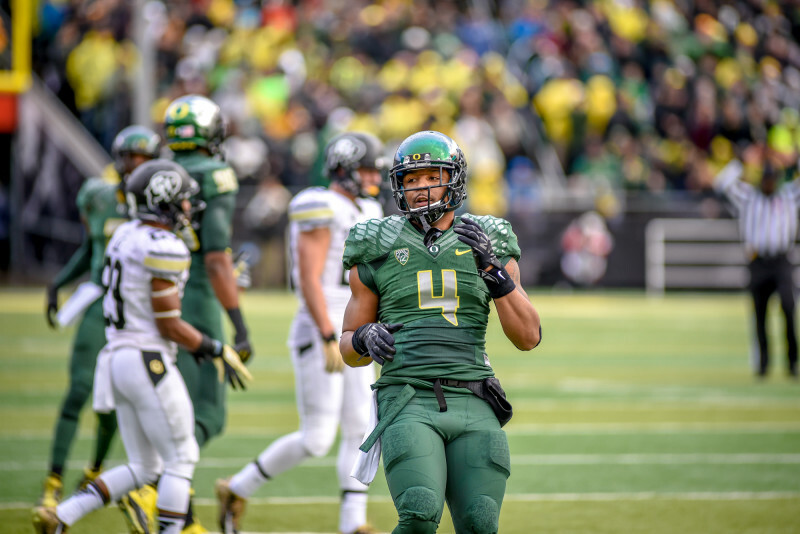 Brando recognizes, and stated during his Tuesday radio show, that the Oregon defense is a physical unit built on more than just their secondary, noting the size and strength of defensive ends Arik Armstead and DeForest Buckner. Overall, the Ducks are ranked in the top 30 in the country in points allowed per contest, at 22 per game. Considering how long the Ducks defensive spends on the field, players like Erick Dargan, Joe Walker, Troy Hill, and Tony Washington already have a proven track record of keeping opponents out of the end zone. Brando, as with most rational sports fans, knows that any team on the planet can lose someone of importance and still be successful, as long as that team has the attitude and drive to be champions (and as long as you aren’t the 2011 Manning-less Colts). Most Ducks fans believe this team has the ability to win it all from here. While facing the incredibly talented, and winners of 29 straight Seminoles team without Ekpre-Olomu might seem like somewhat of a daunting task, the other guys on defense know their roles and know what they need to do in order to be successful. Also keep in mind that Ekpre-Olomu made a motivational appearance at practice earlier in the week to show support and confidence in the guys on defense. Be sure to stay tuned to FishDuck.com, as we will focus on keeping you updated with important news from now until the game starts, and beyond.